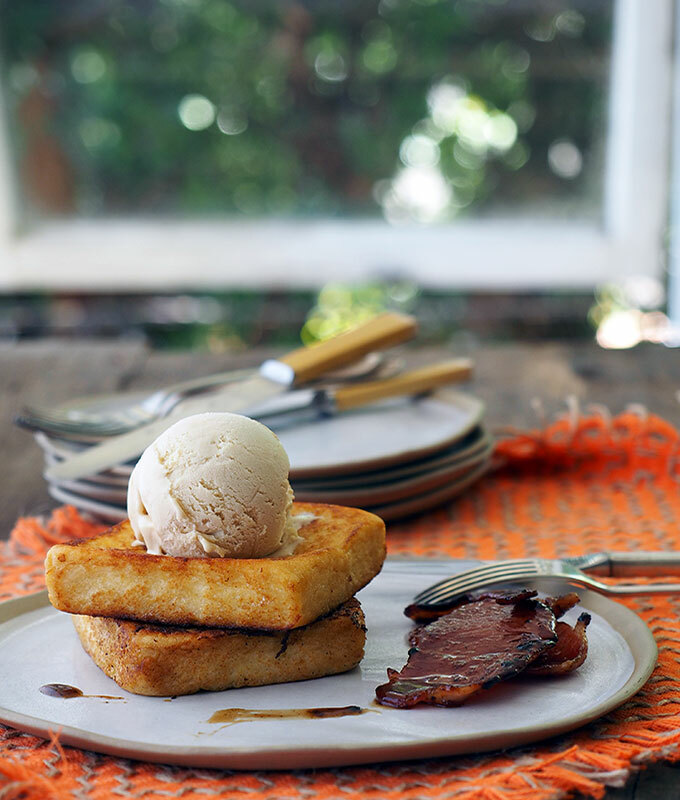 It’s the Australia Day long weekend and there’s only one thing on our minds – what are we going to eat? A traditional day of picnics and backyards BBQs, Australia Day gives us an opportunity to celebrate all that is delicious about this great country. We’ve compiled our top five picks of the best of Australia Day foodie blog posts to get your taste buds tantalised for the big day! The love affair between Aussies and avocados is obvious – we’re willing to bet there’s not a single cafe in the land that doesn’t feature the silky, creamy green somewhere on the menu. 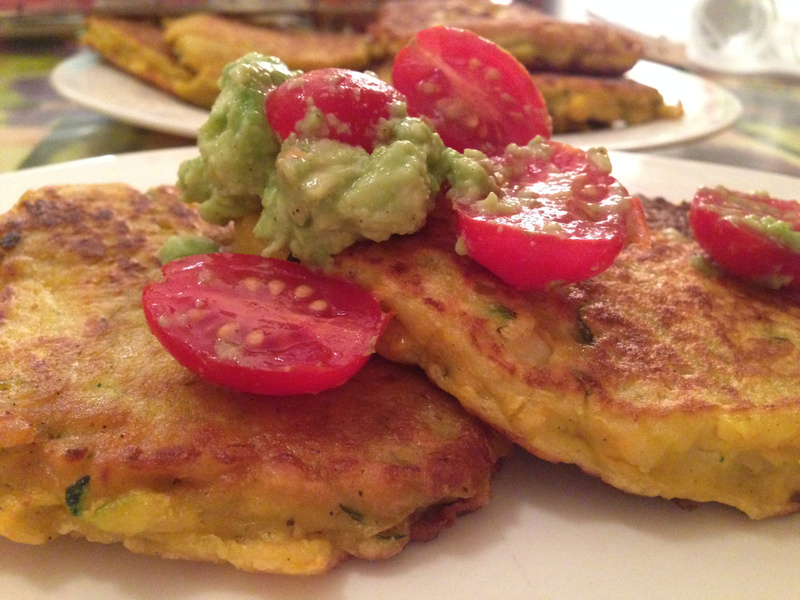 Corn fritters are also a relative staple as a go-to brekkie item in many Aussie eateries. And when they are combined? (Delicious) magic happens. From the Sydney-based blog 2foodwithlove, this simple make-at-home recipe is chock-full of veggies like carrots, tomatoes and zucchini, and looks just as good as any cafe dish, if not better. Plus, green-and-gold colours for Aussie Day breakfast? Sounds like a winner to us. Neil Perry, the much-admired figure in the Australian culinary scene of Rockpool fame, shares a make-at-home recipe for the even-more-admired, somewhat controversial dessert of pavlova. 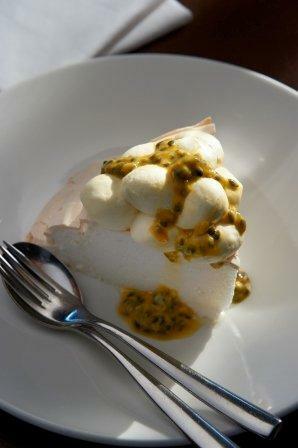 Controversial, that is, because of its origin – New Zealanders argue that the dessert was developed by the Kiwis, while Aussies maintain their belief that the pavlova is theirs for the claiming. Wherever the pavlova comes from, this meringue and fruit based delight is a veritable Aussie tradition after a enjoying a beautiful summer day of sun, surf, munching snacks and BBQing snags. 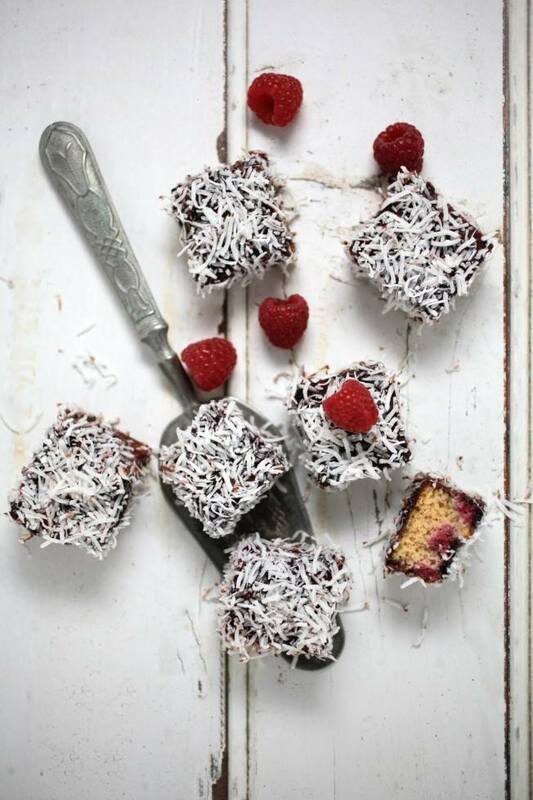 Lamingtons are a quintessential Australian sweet, comprised of squares of sponge cake coated first in a layer of chocolate, then in dessicated coconut, and sometimes served as two halves with a layer of cream or strawberry jam sandwiched in between. For this recipe, the Healthy Chef, Teresa Cutter, makes a sugar-and-gluten-free rendition of the much-loved Aussie treat. Judging from this amazing photo, you’d be hard-pressed to find anyone who wouldn’t think these guilt-free treats are as tasty as the real thing. Belly Rumbles is a popular Sydney-based blog well-known for delicious recipes, usually leaning towards the decadent side. This one, however, is a class in itself. Not satisfied with an already-incredible-sounding breakfast of french toast kicked up a notch (rather than use normal white sliced bread, Sara McCleary, author of the blog, prefers to buy a whole unsliced loaf and cutting the crusts off, ensuring a delicate square of eggy, buttery, bread-y goodness), and CANDIED BACON (is there anything that sounds more delicious?) the dish is topped off with homemade Vegemite ice cream! It’s well documented that we’re big fans of Vinomofo here at You Chews. Andre Eikmeier (Vinomofo co-founder), actually calls this his “Modern Metrosexual’s Australia Day BBQ Degustation Menu”. We learn such fun facts as how on this day 85% of Australians fire up or come in close proximity of a BBQ, and how the First Fleet’s arrival in Port Jackson in 1788 is commemorated by the country scoffing around seven million sausages in a single day. The blog is also packed with Aussie summer food favourite recommendations such as oysters, prawns, lamb and kangaroo, helpfully served alongside suggestions for the perfect wine pairings. 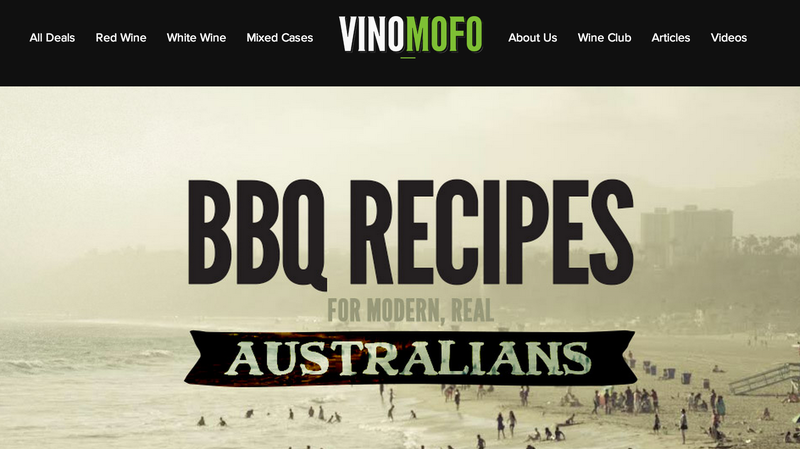 From booze and BBQ food, this blog post covers all of your Aussie Day BBQ essentials. As for the You Chews Chewsy Crew’s Australia Day plans, Liz our Founding Foodie celebrates her birthday on January 26th! A USA native who’s spent most birthdays indoors as a result of snowy New Jersey winters, she’s proud to now be a Sydneysider able to spend her special day picnicking with friends and basking in the glorious summer sun. 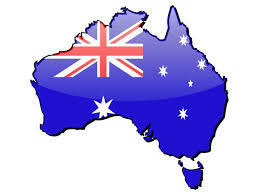 Tell us – do you have favourite recipes or traditions for Australia Day? Thanks for featuring my Vegemite Ice Cream was really lovely of you to do so.